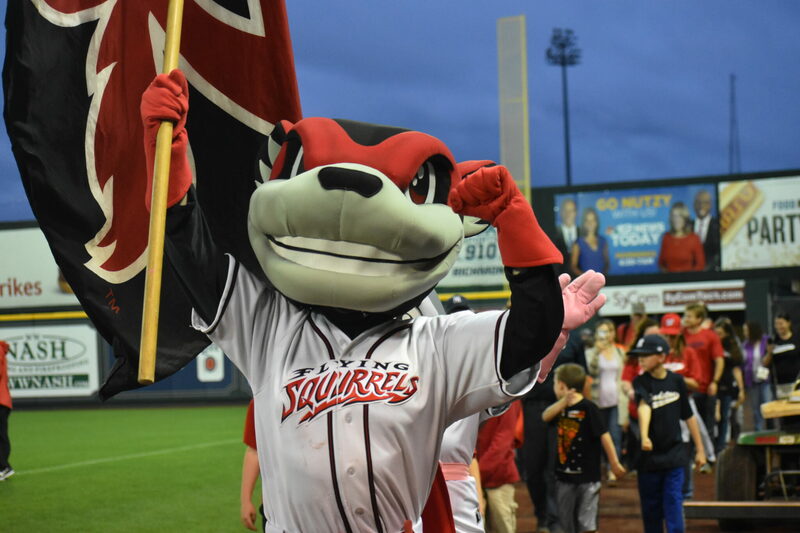 In celebration of Peanut Appreciation Night, our buddies and neighbors, the Richmond Flying Squirrels will be collecting peanut butter to help us feed more! Fans who bring in a jar of peanut buttery goodness will be entered into a raffle to win a $500 voucher for Allegiant Airlines! Whether it is crunchy, natural or creamy, every jar of peanut butter makes a difference and helps us help our neighbors in their times of need.